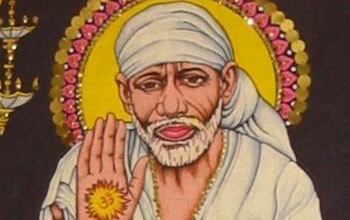 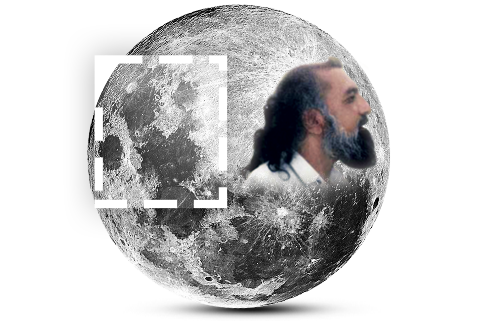 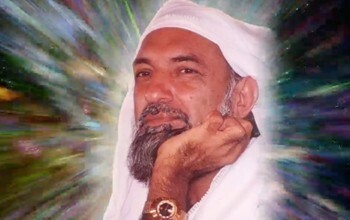 Lord Ra Gohar Shahi is a Universal Spiritual Personality and the Awaited Prem Avatar Kalki Avatar. 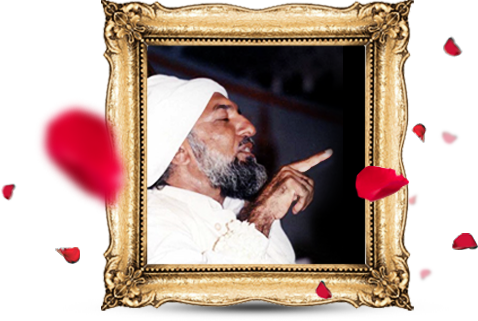 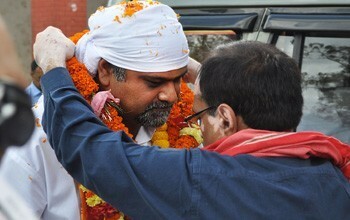 The Representative of Kalki Avatar Lord Ra Gohar Shahi. 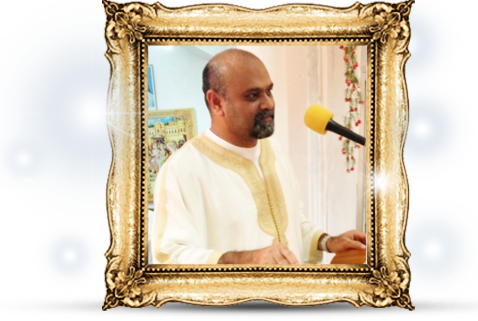 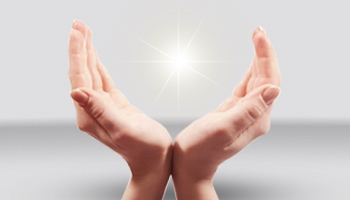 A bit about His Holiness’s spiritual journey and mission. 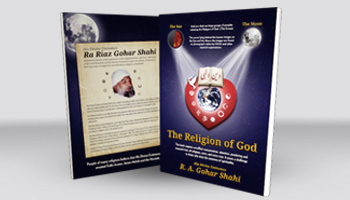 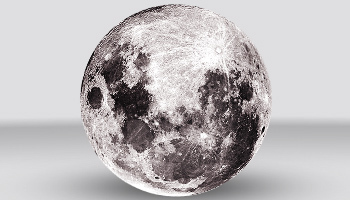 God has manifested Kalki Avatar Lord Ra Gohar Shahi's images in various places all over the cosmos.